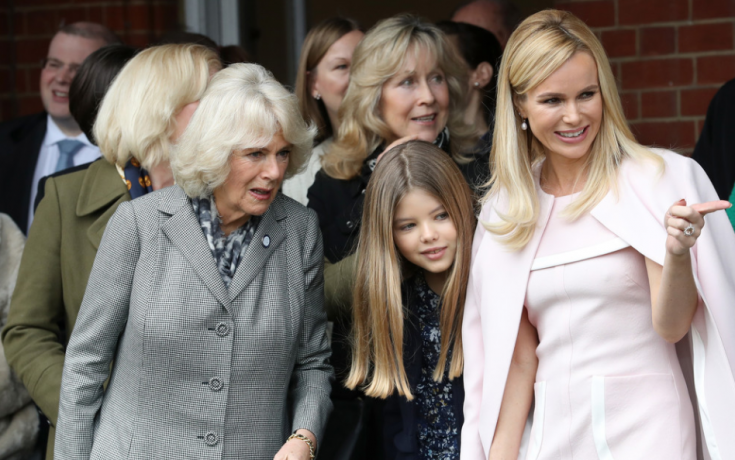 Camilla visited Battersea Dogs and Cats Home's Old Windsor site to announce she is the organisation's new Royal Patron- which follows the Queen's decision to step down from the role last year. 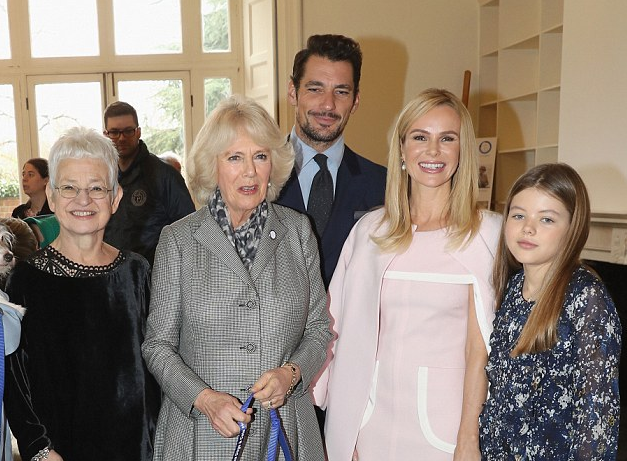 ​Camilla said: 'I hope I will be patron of Battersea as long as I am standing. After my first visit the inevitable happened [she re-homed a dog].' Her two dogs Beth and Bluebell also attended the event and Bluebell even had a go at the Dog Agility course.